We’re a loyal supporter of WooCommerce as our favorite shopping cart with LOTS of add-ons that make life easier. Just about all our websites use WooCommerce. 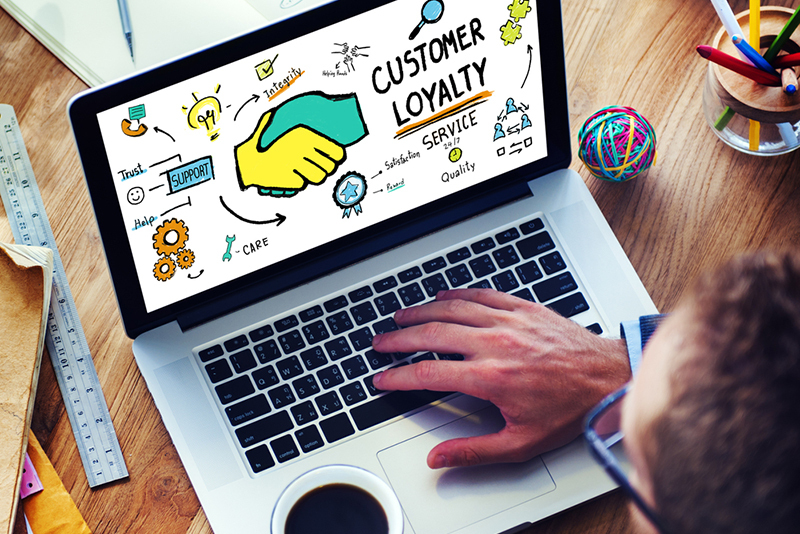 An interesting article was written by Nicole Kohler regarding customer loyalty, you can read the full article here. Some good points we pulled from the article are below. It made some important statements that are worth repeating….and how to get those repeating customers. A study on eCommerce buying behavior by RJMetrics found that about 32% of first-time customers came back for a second purchase. Bring a customer back just once and you’re more likely to count them among your most loyal shoppers. But how do you even begin to establish that kind of “I’ll only shop with you” loyalty, anyway? Instead of offering a discount on a new customer’s very first order, try drawing them in with a reward for making that first purchase. For example, rather than offering $5 off an order, you could advertise a coupon code good for $10 off a customer’s next order being sent via email once a purchase is completed. Create different membership tiers and increase the discounts as the tiers go up — for example, Bronze members might get 5% off all items, Silver 10% off, and Gold 15% off.